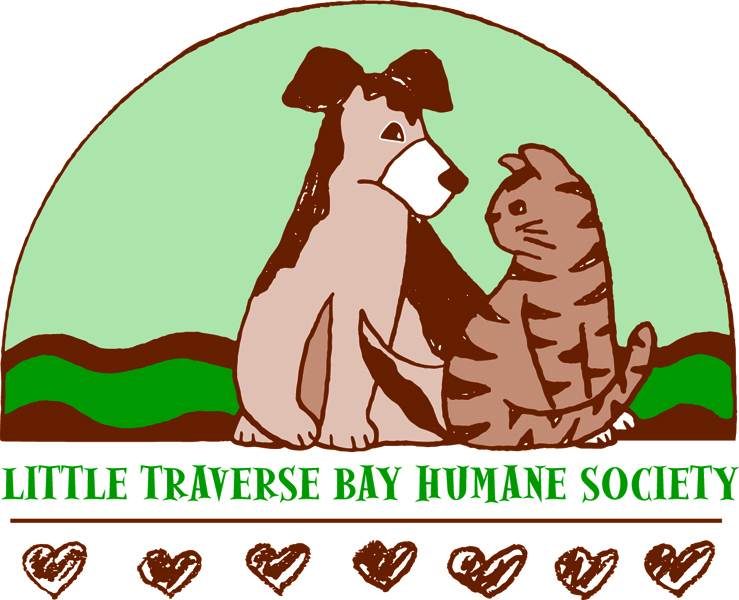 Since April 2003, Little Traverse Bay Humane Society “ANGELs” have been making a difference in the lives of residents at local health care facilities. The Animals Need to Give Everybody Love (ANGEL) Program, lead by pet therapist, Jane Balmer, offers residents the opportunity to interact with shelter animals. The program has been a huge success – not just for the socialization of the animals but also with proven results for the residents, including a marked alertness and positive attitude changes following the visits. Additionally, research has shown that interaction with animals can help reduce depression and stress, increase life span and stimulate mental activity. 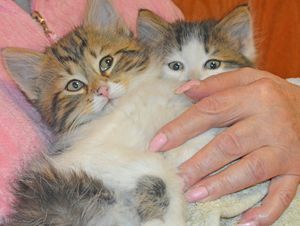 The ANGEL program is an amazing example of the many benefits animals can make in people’s lives. Please consider giving to this worthwhile fund!